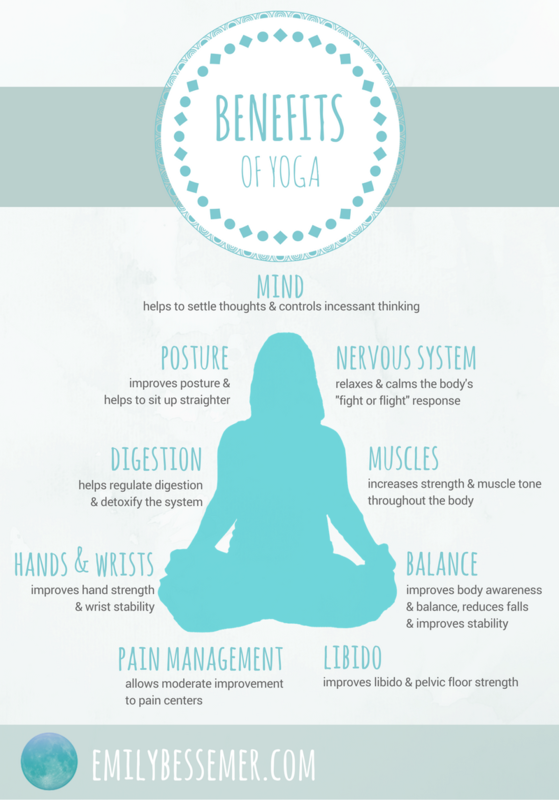 Yoga is a blend of the mental and physical world. 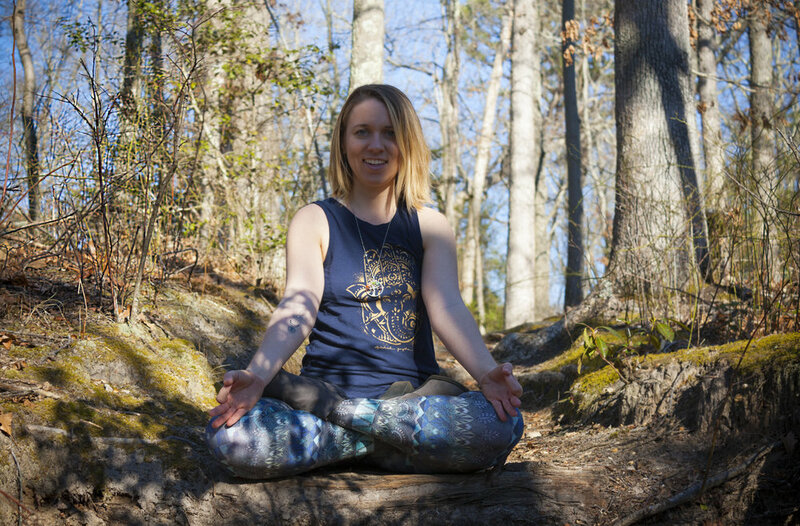 Emily will guide you through the use of the physical practice of yoga to balance your emotions, energy, hormones and so much more. Please list available dates and times that work best for you.